According to the Small Business Report, there are more than 30 million small businesses which employ about 48 percent of the workforce. A small business can provide you with benefits and growth that you didn’t know was possible. Customized Service: A small business can provide a personalized service that many corporations would miss out on by working with larger companies. They take time to look over your needs and come up with a plan that best meets your needs. They work one-on-one with you to give your company the attention it needs to achieve all short- and long-term goals. Experts: A small business is an expert in their field. Unlike larger companies they do not try to do it all. They take the time to understand their industry and any unique demands. Personal Relationships: A small business gets to know your company in order to provide personalized solutions that fit your business. 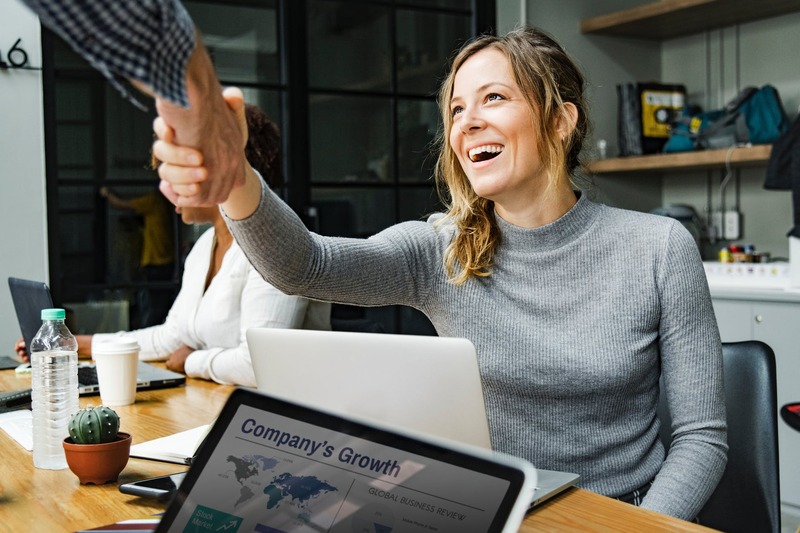 A small business has the ability to meet with your company as often as you want to develop a personal relationship and strategies for your company. Often, with larger companies, it can be nearly impossible to talk directly with management. Usually, people will need to contact the assistant and climb up that way to get hold of them. With a small business, you are able to connect with the right person right away. This makes any changes, complaints or concerns easy to talk out and resolve quickly and efficiently. Amerit Consulting was founded in 2002 to provide quality management, process optimization and cost management consulting services to Fortune 500 companies. We provide services in the direct hire placements, temporary staffing, contract placements and additional staffing and consulting services for business across the US.